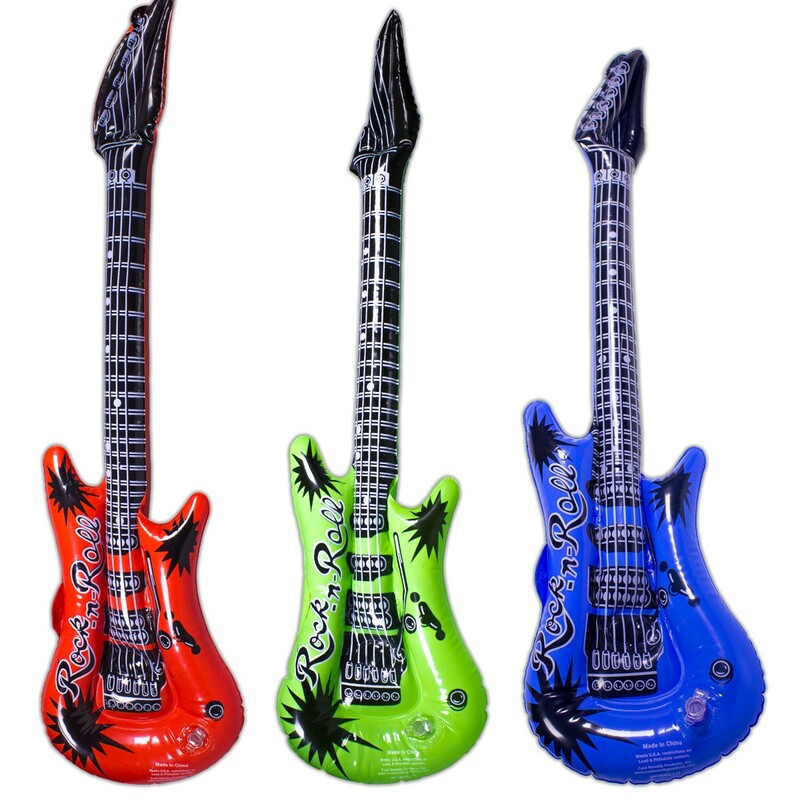 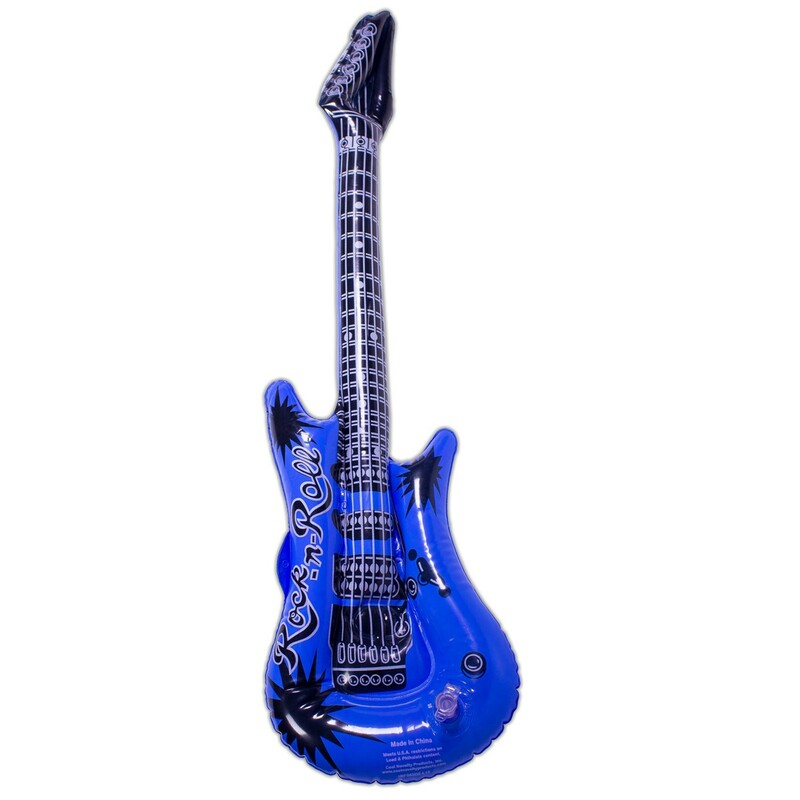 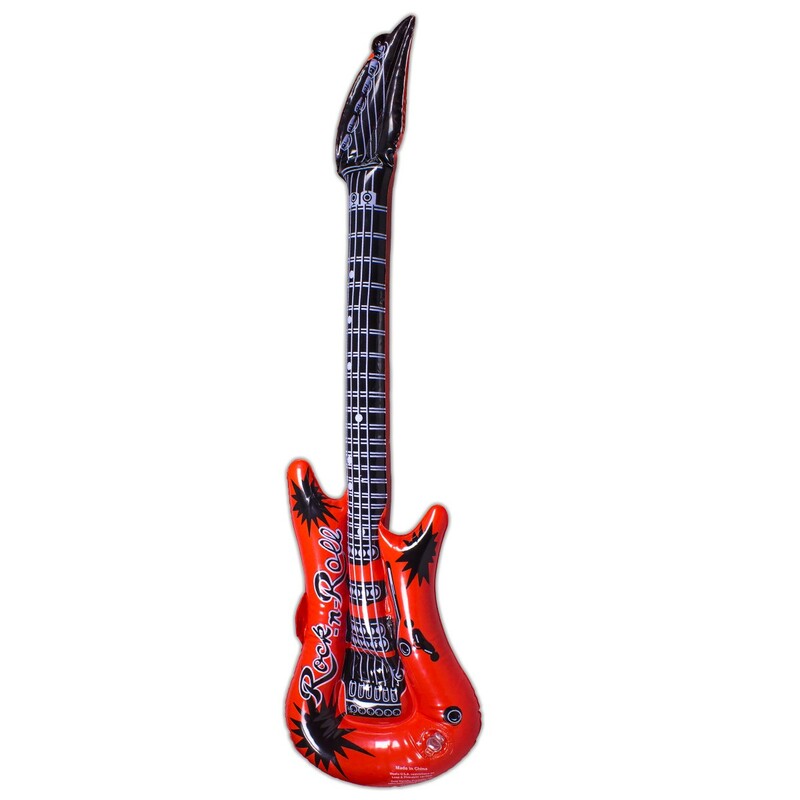 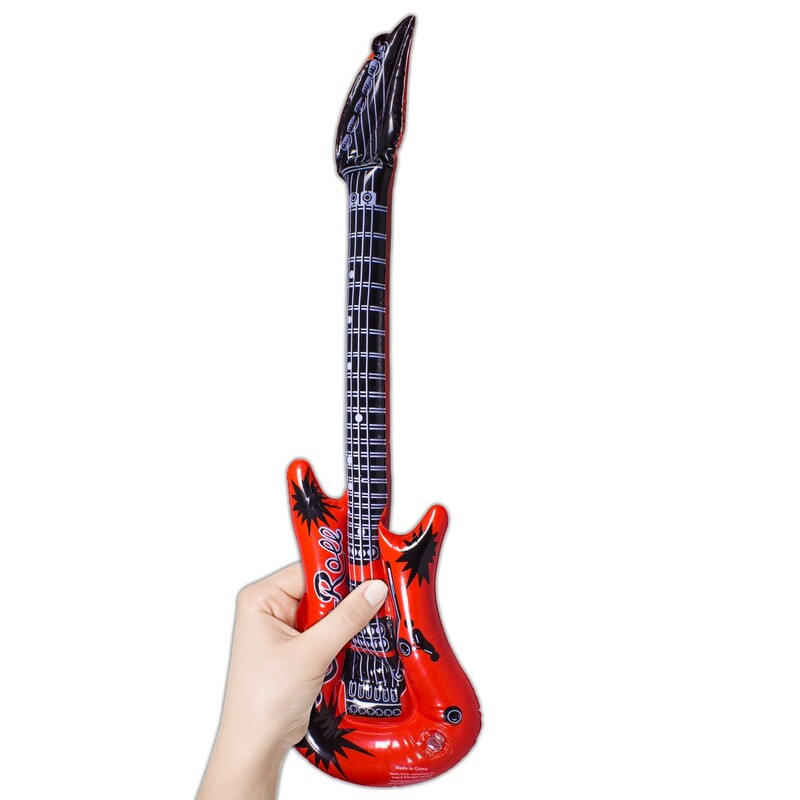 Quick Info: 20'' Inflatable Guitars (Asst'd Colors). 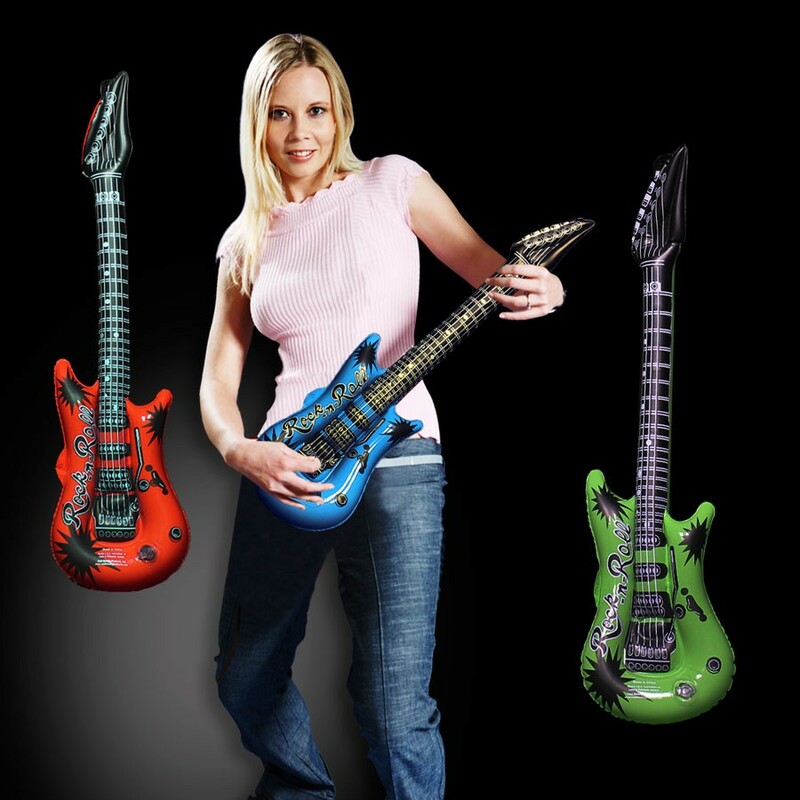 Priced by the individual piece but please order in increments of 1 dozen. 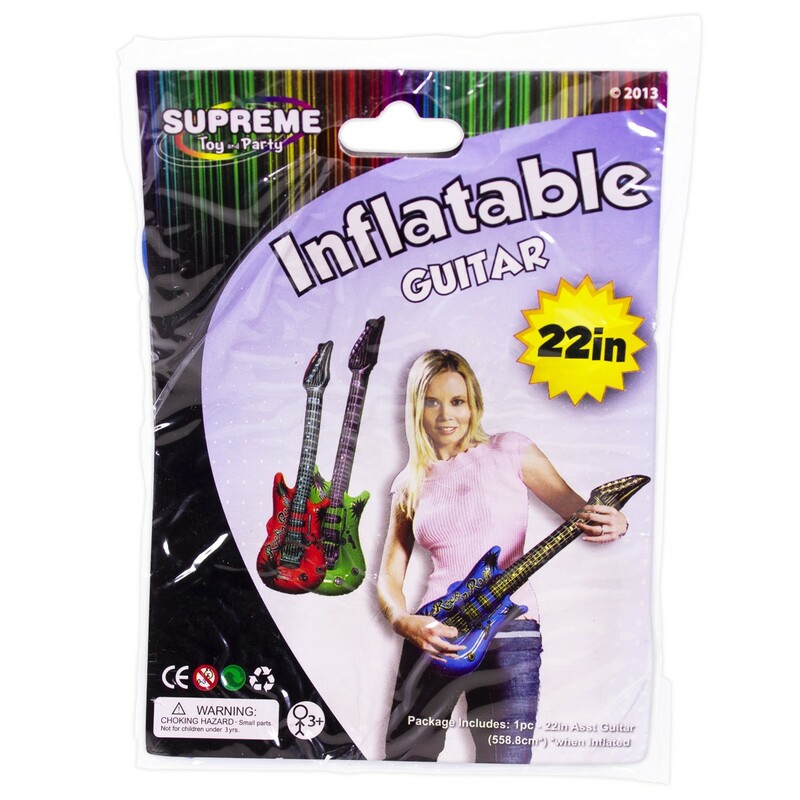 20'' Inflatable Guitars (Asst'd Colors). 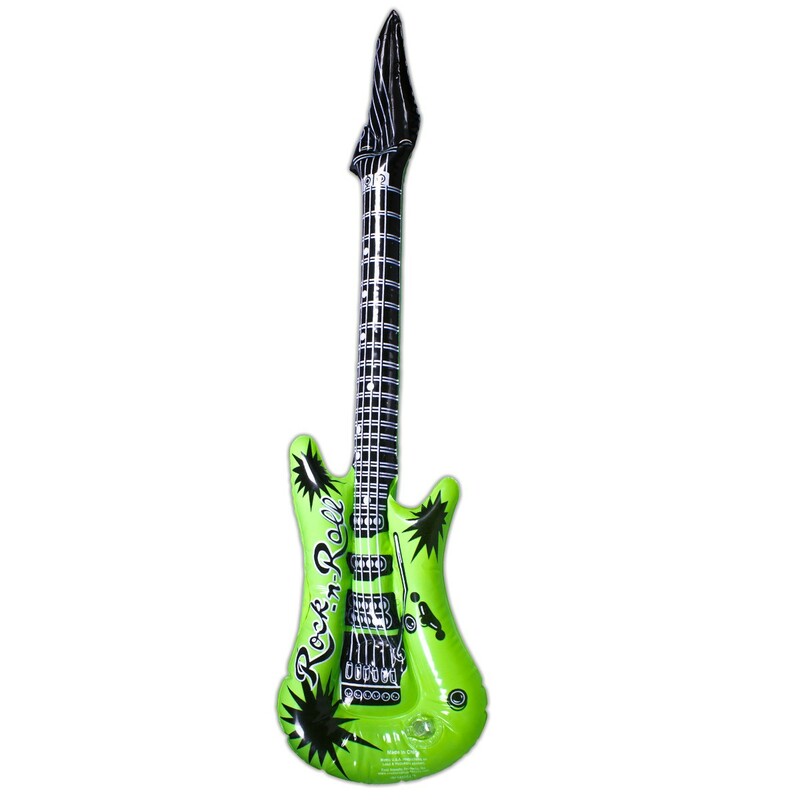 Priced by the individual piece but please order in increments of 1 dozen.